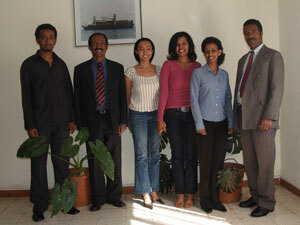 Asmara Grande Travel and Tour Services was established in 2005 in Eritrea in East Africa, which gained its independence in 1991. The Company, with the cooperation of its network in France, Italy, Japan, South Korea, Spain, UK and USA, prides itself on its professional vision and expertise. 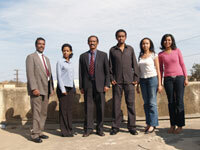 It is an active member of the Association of Eritrean Travel and Tourist organizations. 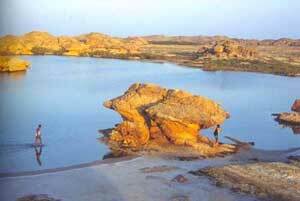 The potential of Eritrea as a tourist destination is immense. 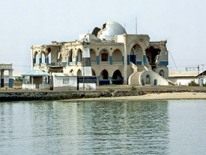 The country is endowed with untold benefits, such as the Red Sea with its coastline of 1200 kilometres and more than 350 islands - perfect for fishing and deep sea diving. There are also numerous sites of historical and geological interest, many of which are only now in the process of being discovered. Highly and professionally service-oriented, the company is dedicated to playing a major role in the country in providing high quality presentation and a first class treatment to all our customers. We offer a tailor-made service to our customers and aim to provide them with a completely professional service, which will make their visit unforgettable. 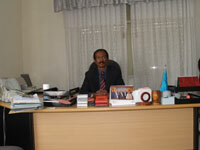 We operate on the principle of service with efficiency.